Laboratories VIVACY is a French manufacturer specialising in the design, production and distribution of high quality injectable medical devices for use in the field of Anti-ageing. Founded in 2007 by specialists qualified in biopolymers and injectable product technologies with more than 25 years experience in the field, the company has acquired recognised expertise in dermal fillers based on hyaluronic acid and natural antioxidants, mannitol and sorbitol. Thanks to its strong international distribution network, Laboratoires VIVACY is present on the medical aesthetics market in over 80 countries. Its main goal is to design and deliver innovative anti-ageing solutions in collaboration with physicians and biotechnology professionals worldwide. 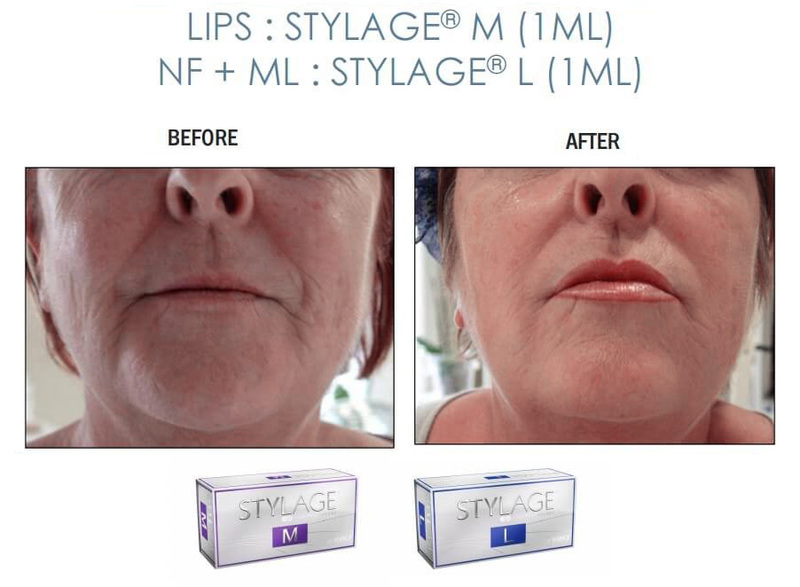 STYLAGE® is the first innovative monophasic Gels consisting of cross-linked hyaluronic acid (patented IPN-Like technology) and a natural antioxidant to reduce the visual effects of ageing. It can be used for filling and smoothing wrinkles, natural lip correction, volume restoration, hydratation, chin remodeling, tear trough correction, neck, décolleté and hand rejuvenation. It is also possible to combine products for targeted treatment. 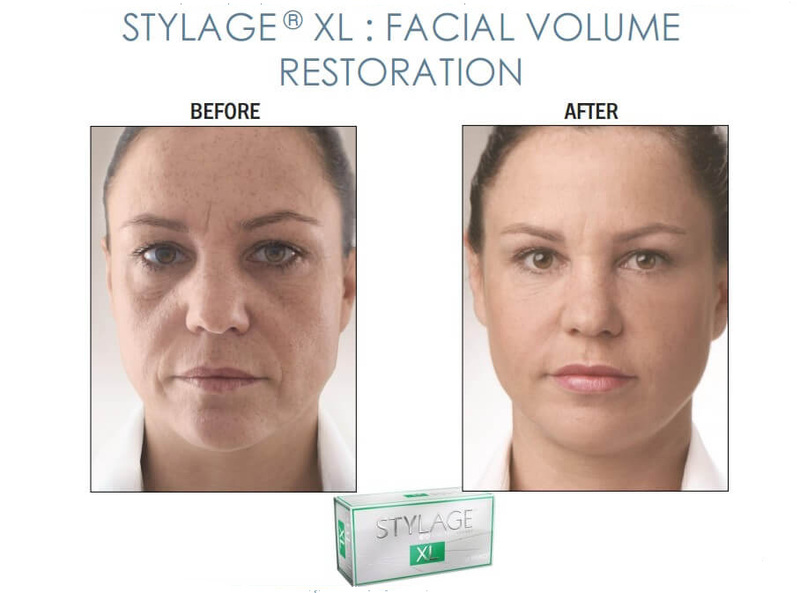 STYLAGE® is not just another hyaluronic acid dermal filler. It is now one of the leading brands in Europe that has achieved success without consumer marketing, but through experience and peer Group recommendation. STYLAGE® uses a patented interpenetrated cross-linked network (IPN-Like Technology) manufacturing process. The addition of mannitol to act against free radicals provides optimal resistance to degradation. As a result, this innovative formula creates a safe, long-lasting product for all types of wrinkles, and all skin types. The Gels have optimised elasticity for easy modeling and reshaping, even for delicate areas like the nose, temples and hands. At the same time, they have high viscoelasticity for Good filling capacity and natural aesthetic results. The elasticity of each product is optimized according to the intended indication: lower for fine lines and superficial wrinkles, higher for deep wrinkles or thicker skin. The viscosity of each STYLAGE® gel is adapted to match the density of the target tissue for which it is intended, resulting in a long-lasting aesthetic enhancement. 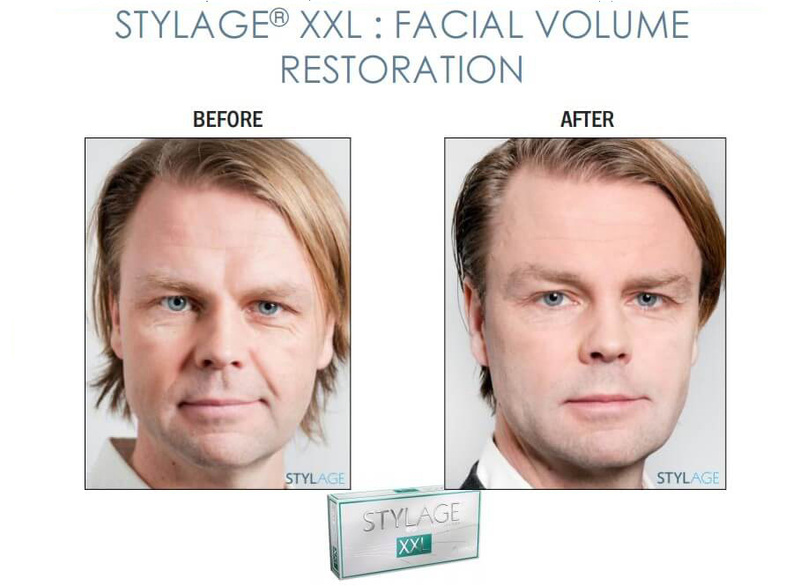 Thus, the versatile STYLAGE® range allows the practitioner to optimize the aesthetic effect for each individual patient. 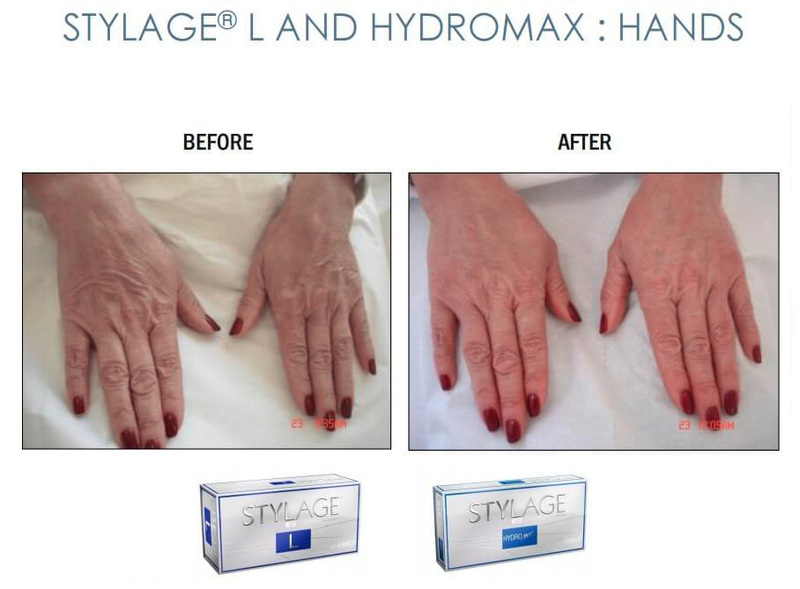 STYLAGE® products consist of an ultra-clear transparent gel of cross-linked hyaluronic acid. The gel is biocompatible and readily becomes integrated into the tissue. It is non-permanent, i.e. it is biodegraded by the body’s own mechanism and will thus disappear naturally over time*. *The average product duration depends on many factors such as skin type, injection area, patient’s lifestyle, injection technique used by the practitioner.